If you like the idea of going on an awesome holiday and aren’t camera shy, why not consider going on the TV show Coach Trip? Join Timlah as we look at the TV show and why on Earth a geek website would be chatting about this series. Recently I was approached by a representative of Coach Trip, who contacted us searching for creative individuals or couples of people. 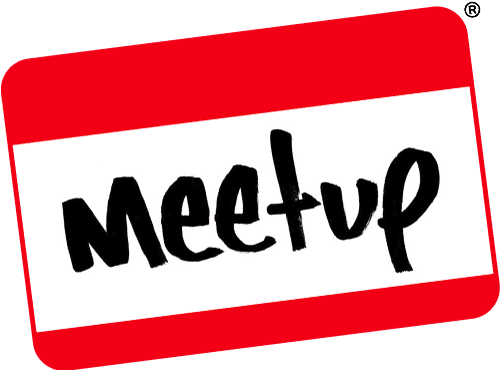 They approached our meetup page directly, as they recognised how unique our audience is compared to their normal audiences. With this in mind, I figured it’d be quite fun to look at the show, see what it has to offer and more importantly, let people know how to sign up if interested. Coach Trip 2016 is coming soon! Coach Trip is a show that airs on E4, an entertainment channel here in the UK. It features teams who go on a coach trip around Europe and sometimes further afield. This is a long standing show which is on its 14th season, so it’s quite cool they approached us to ask if anyone was interested in going on the coach trip. It’s hosted by a tour host with a whopping 34 years of experience, Brendan Sheerin. Whilst people are on the coach trip, Brendan gives an actual tour of wherever you end up! Excitingly, the trip takes you around the world a little bit. Some of the places that have previously been visited include a fair bit of Europe including Milan and Belgium, but also they have visited places in Asia and Africa. It’s quite an interesting premise, which usually takes couples around, then people get voted to stay in or leave the trip. The winner is the last couple standing (or riding, I guess) on the coach. When we say couple, don’t be fooled into thinking that you need to be together or anything: You can be a mother and child, or two best friends, or indeed a married couple or a non-married couple. Also, for the first time, you can apply as a solo traveller, should you want to. There’s no prejudice as to who applies to go on the show, so if this sounds like a bit of fun to you and you’ve got some time spare, why not consider applying for a slot on the show? The show is running in Summer 2016, meaning you’ve not got that long to decide. The representative who contacted me promised to take some fun loving Brits to some of Europe’s hottest spots for a sizzling summer holiday of a lifetime. You will need to be available between May 13th and June 19th of this year – Yes, it’s a long holiday! Make sure you apply before May 20th if you’re interested – If not, spread the word! It sounds like it could be a bit of fun for someone, or a pair, who aren’t camera shy. Oh, but if you go to apply for this, be sure to make sure to share your geeky side! It’s great seeing geeks properly represented on television, rather than people going on and mocking geeks for being, well, geeks. As always though, let us know: have you seen this show? Does it sound interesting to you? Would you ever apply for something like this, or is reality television a step too far for you? Let us know in the comments below, or over on Facebook and Twitter. 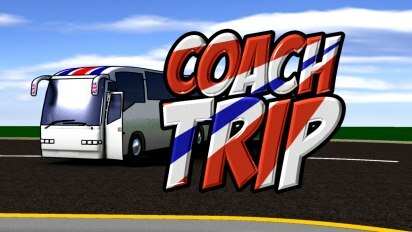 Don’t forget to check out the Coach Trip Facebook and Twitter pages for more information, too! This entry was posted on April 18, 2016 by Timlah. It was filed under Entertainment, Television and was tagged with 12 Yard, 12 Yard Productions, Applications, Coach Trip, Coach Trip 2016, Coach Trip Facebook Page, Coach Trip Twitter Page, Creative Geek, Creative people, E4, Fun TV Show, Holiday, Reality Television, Tour Guide.